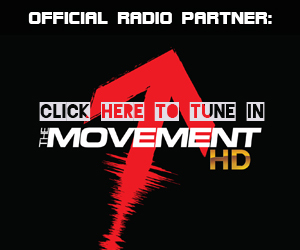 L-Nize pairs up with Miami’s Qwote to create Veyron Entertainment’s first offering for 2013 – “Blowing My Mind”. The duo smartly combine L-Nize’s studio talents with Qwote’s virulent vocal knacks, resulting in a memorable vocal hook and melody on a track that will be whistled for days by listeners both sides of the Atlantic. 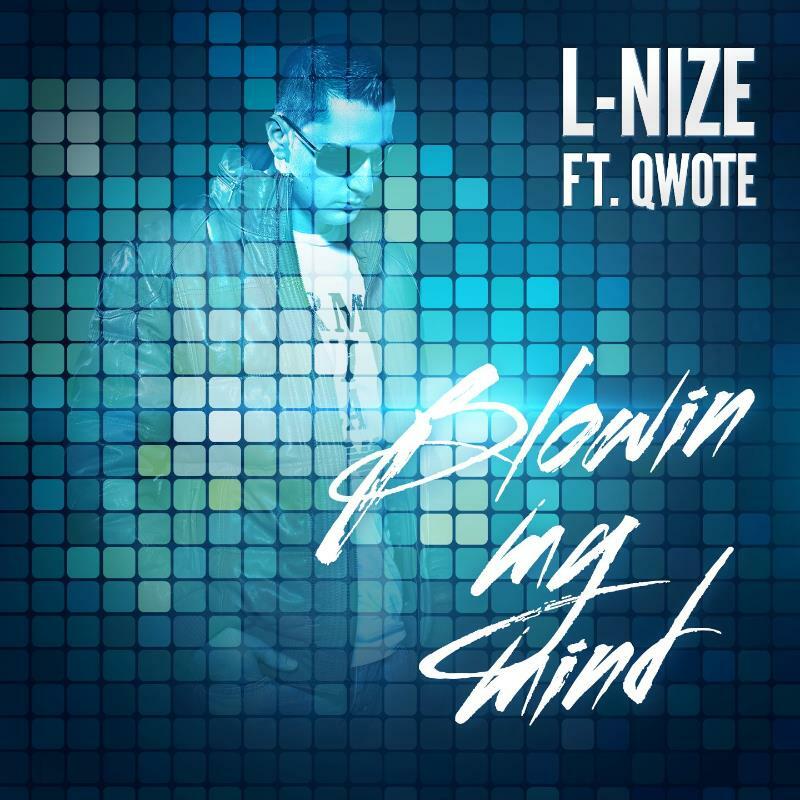 L-Nize and Qwote clearly have the world’s EDM breakthrough into commercial territory with the release of “Blowin My Mind” which pulls strings from both L-Nize’s production talents and the flexible Qwote who is happy to swing between more urban projects and these more dance floor-focused sounds. Those with an eye on the charts might remember Qwote’s biggest success “Throw Your Hands Up” which featured mega-star Pitbull & Lucenzo. The single soared to number 13 in the UK singles charts and cemented Qwote as a name to keep a close watch on for future moves. 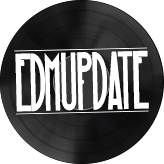 The birth of Veyron Entertainment is a manifestation of years of work for L-Nize whose love for electronically engineered vocal tracks spurred him on to compile the new imprint which exclusively focuses on vocal singles as a package over instrumental works. Their taste for big-scale releases that merge the electronic and urban worlds together is picking up attention in both scenes and judging from the first movements of the label – we can all expect to see much more from the Veyron camp.